← The week of Mardi Gras…..
After each nature walk, I find the above quote so very true. Kids can find the most amazement and fun in something that adults walk past every day and never notice! We ventured out for a nature walk in science lab this week. I saw an interesting technique on another blog on how to ensure a silent nature walk. There were a few in the group who did not like the idea of duct tape (so they did not have to wear it for the entire time). However, the majority found it to be helpful in reminding themselves to stop talking and enjoy the many amazing creations of God that we encountered. For the sake of clarification, let me say ???????????? 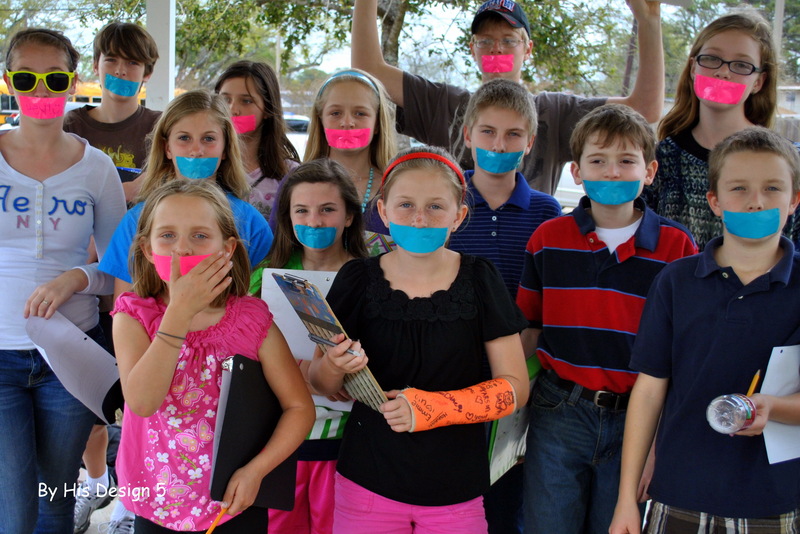 that each child put the duct tape over their own mouth and were allowed to take it off at any time. The only instruction was the path to take, be silent, and observe nature for signs of spring. They did have a sheet to help them journal any signs of spring that they observed. As we began, the boys found a variety of insects and creatures to observe. As we walked through the grassy areas, these creatures would swarm out of the grass. 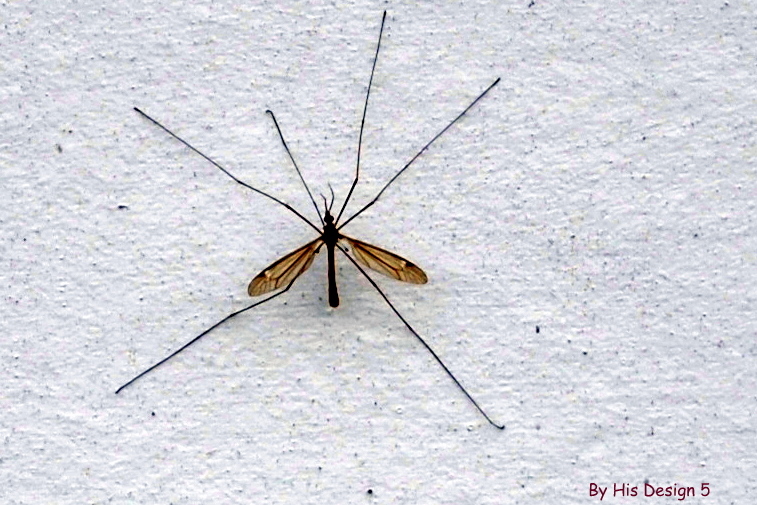 They are called mosquito hawks or crane flies. 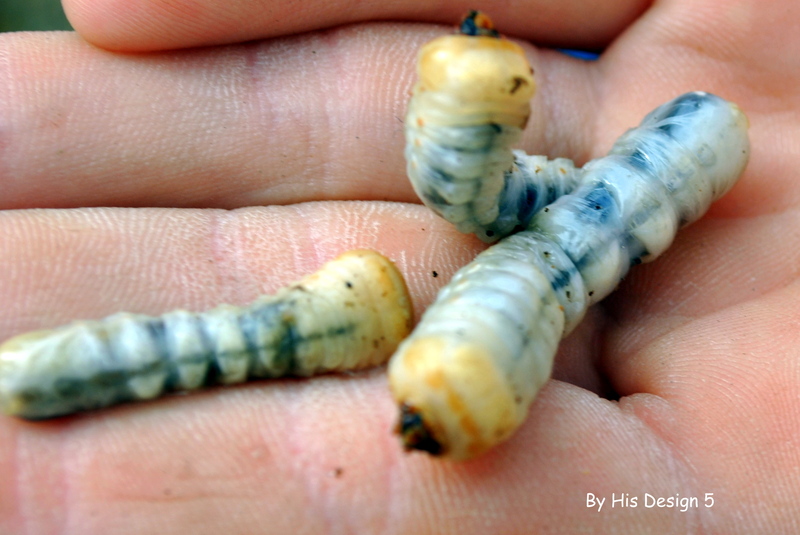 Next we found some grubs. The duct tape did come off to ask if they could eat them – because…. We observed a spider spinning his web and catching some food. We can see a few signs of spring about here. We have had an unseasonably warm winter so I am curious about how much spring we will actually have. Will we go straight from winter to summer??? 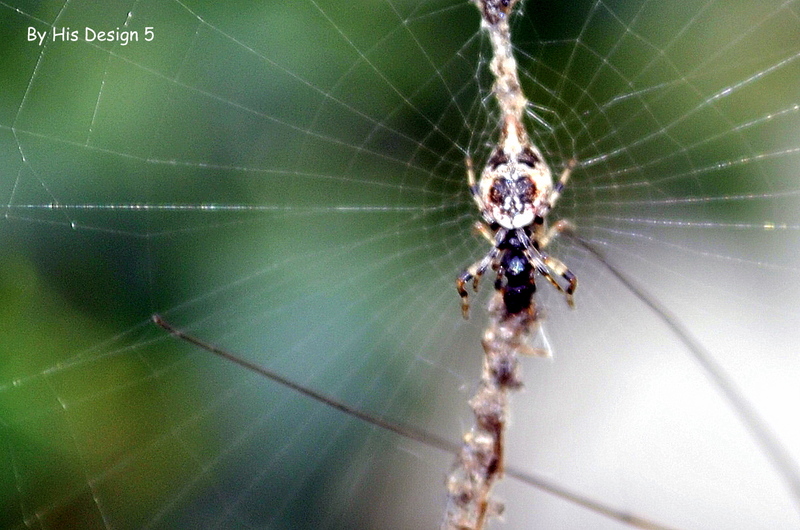 This entry was posted in homeschooling, Nature Study, ScienceLab and tagged homeschool, nature study, science lab. Bookmark the permalink. 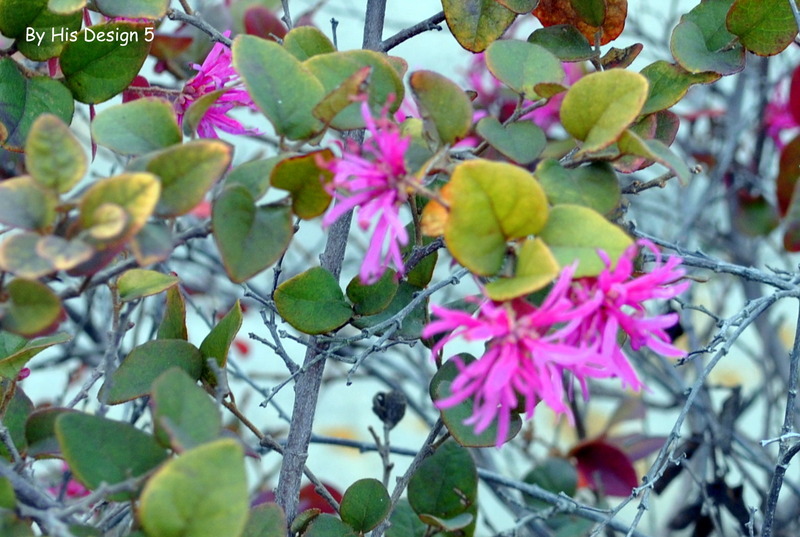 Thanks for sharing your signs of spring with the OHC. Great pictures and it looks like you got to observe a lot of interesting things.